As a 15-year-old, Natalie Darwitz watched on with the rest of the world as the U.S. Women’s National Team took home the gold medal at the 1998 Olympic Winter Games in Nagano, Japan. Six months after that, Darwitz found herself in the same locker room as many of those players that won gold. At 15, Darwitz became the youngest player to ever be selected to the U.S. Women’s National Team. The Eagan, Minnesota, native ended up playing in three Olympic Games across more than a decade with Team USA. In doing so, she helped pave the way for many young female hockey players. Her success led to her being a 2018 United States Hockey Hall of Fame inductee. Darwitz is among the five-person class being inducted this year. 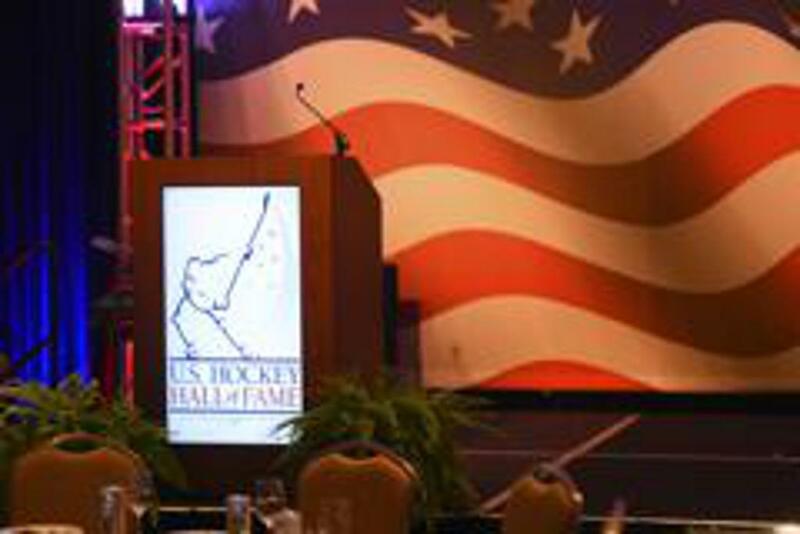 She will be honored along with Red Berenson, the late Hago Harrington, David Poile and Paul Stewart on Dec. 12 at the JW Marriott in Nashville, Tennessee. Like many kids growing up in Minnesota, Darwitz grew up playing hockey. Though that part of her development was typical, not much else was. As a seventh-grader, Darwitz burst onto the scene as she played for the Eagan High School girls team. She helped lead Eagan to the first-ever Minnesota state girls’ hockey tournament. While starring at Eagan, Darwitz was gaining attention from a national perspective. Her run to the Women’s National Team started at a tryout camp in Minnesota. Darwitz’s tryouts landed her a spot on Team USA as a 15-year-old. She walked into a locker room featuring gold medalists like Cammi Granato and Karen Bye. Darwitz would soon become a veteran with Team USA. She ended up playing at the international level from that year on. It started with the 1999 IIHF Women’s World Championship where she helped the U.S. to a silver medal. Darwitz made her Olympic debut in 2002 where she helped Team USA to a silver-medal finish in Salt Lake City. Outside of her time with Team USA, Darwitz was putting up eye-popping numbers in Minnesota. She finished her high school career with 487 points in 102 games. 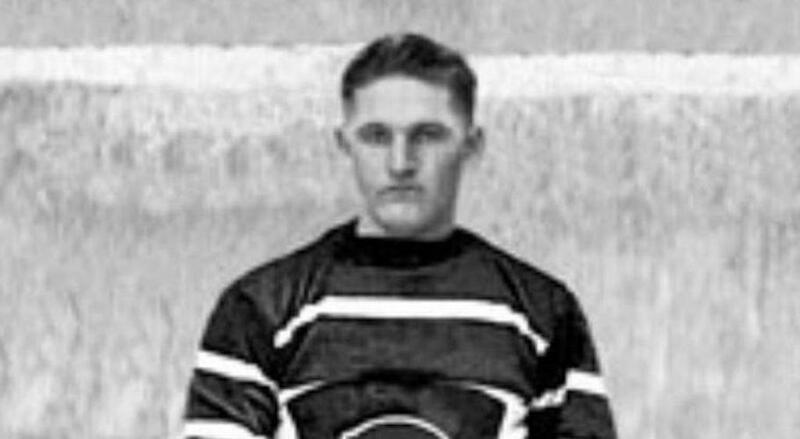 Following a strong high school career, Darwitz went on to play at the University of Minnesota. As a member of the Golden Gophers, she tallied a school-record 246 points in 99 games. This included a single-season record 114 points (42G, 72A) in her senior season. Darwitz would finish as a three-time All-American and won national championships in each of her final two seasons. While she was setting records at the high school and collegiate level, Darwitz continued to be a mainstay with Team USA, including serving as team captain from 2007-10. By the time her women’s national team tenure ended in 2010, Darwitz had an international resume that was a mile long. Along with helping the U.S. to three Olympic medals, including silver in 2002 and 2010 and bronze in 2006, she also played a significant role in the U.S. claiming three gold medals in the IIHF Women’s World Championship (2005, 2008, 2009) and also five silver medals (1999, 2000, 2001, 2004, 2007). Following her playing career, Darwitz has found success as a coach back in her home state. She was hired in 2015 as the women’s hockey coach at Division III Hamline University in St. Paul, Minnesota. Darwitz has taken the program to new heights. By her second season at the helm, Darwitz had Hamline in the conference playoffs for the first time in a decade. Last season, the Pipers made it to the NCAA Tournament and finished third for the best finish in school history. 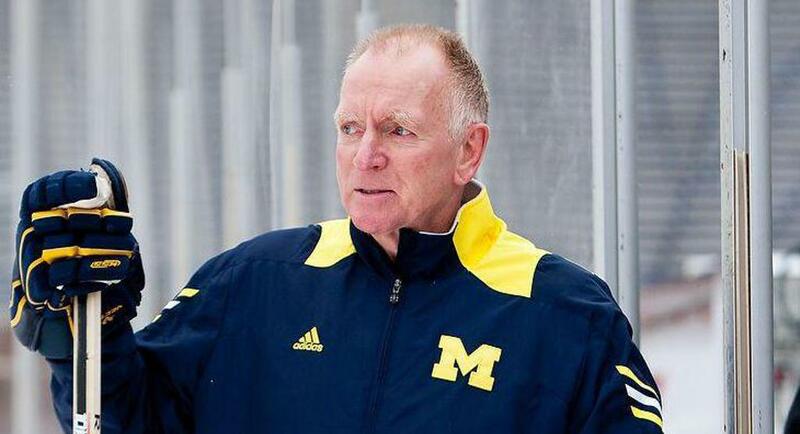 That success led to Darwitz being named the D-III Women’s National Coach of the Year by USCHO.com. 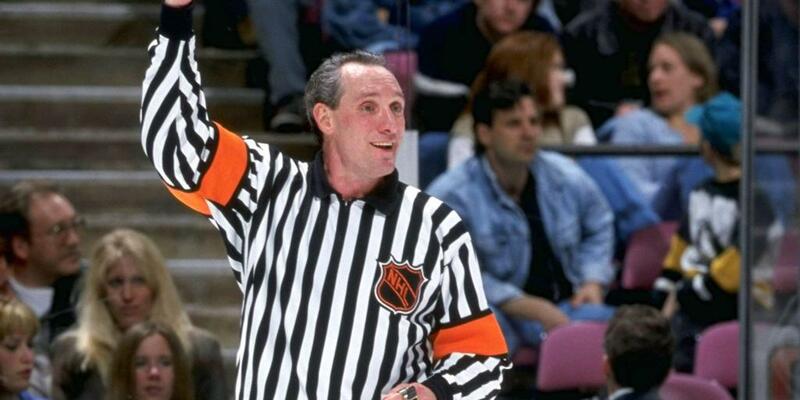 With her achievements in the game and contributions to American hockey, the call to the Hall of Fame seemed obvious. But she was still surprised when she received the call that she was part of this year’s class. Darwitz’s legacy will continue to grow as she stays behind the bench as a coach. 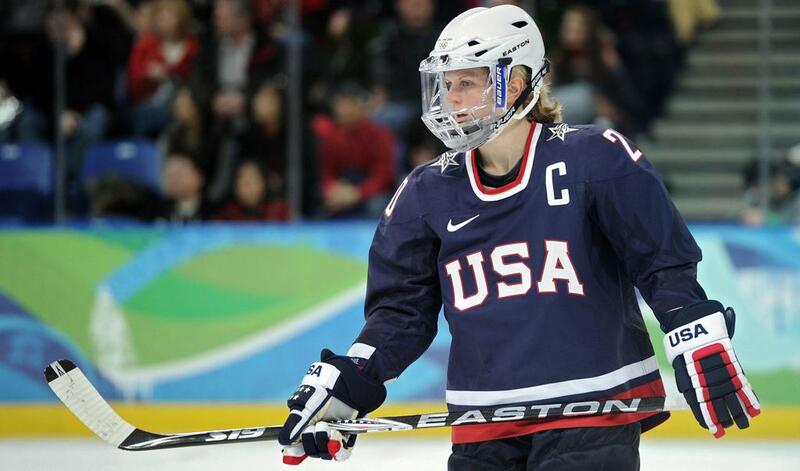 But her impact can be seen with the growth of girls’ and women’s hockey in the U.S.